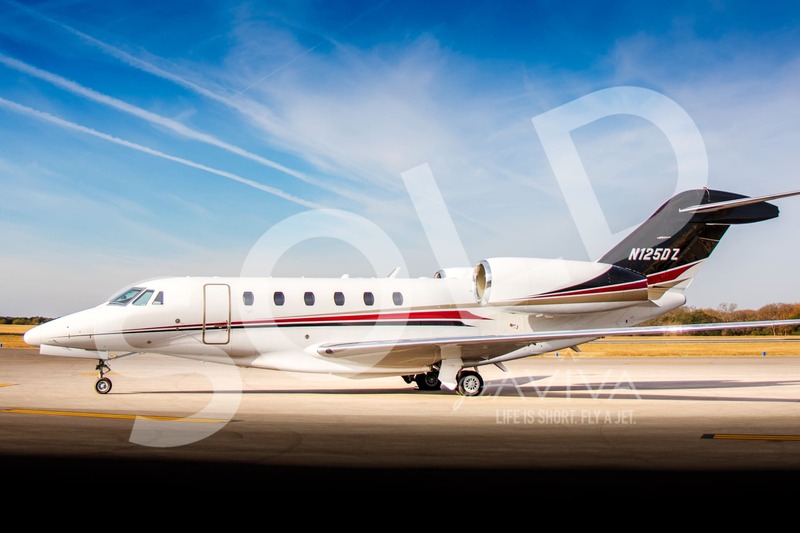 Available For Sale or Lease; Contact us for full details. 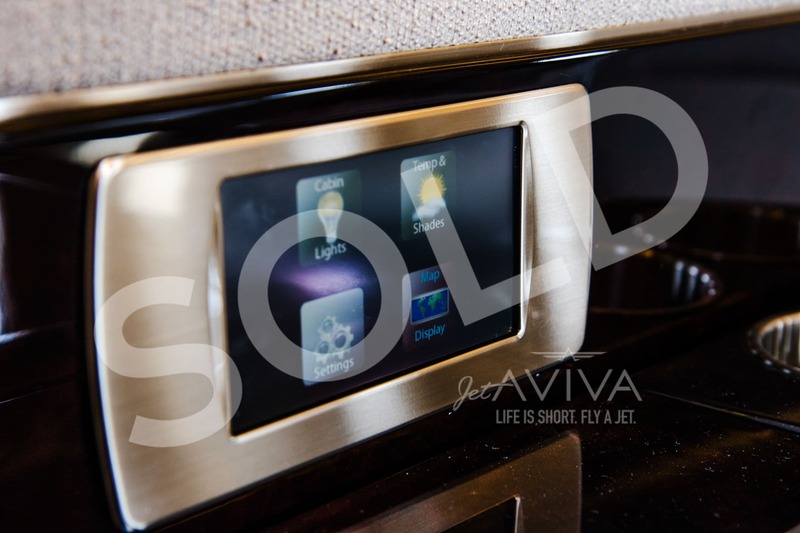 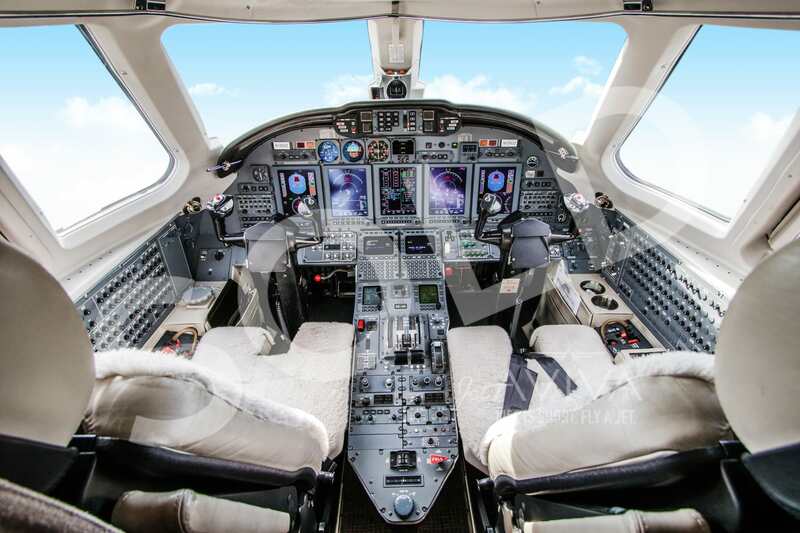 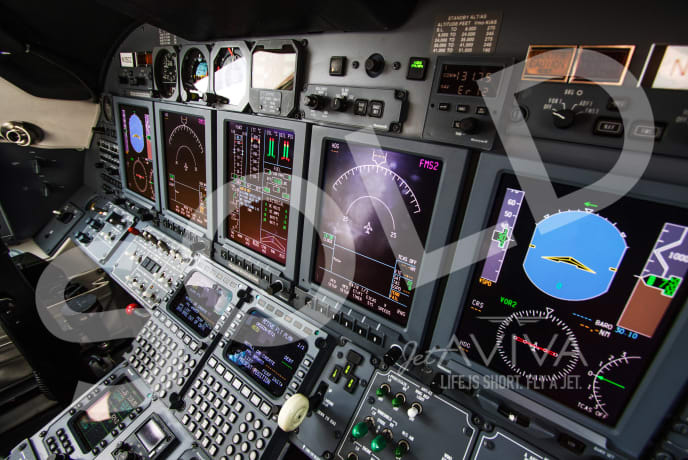 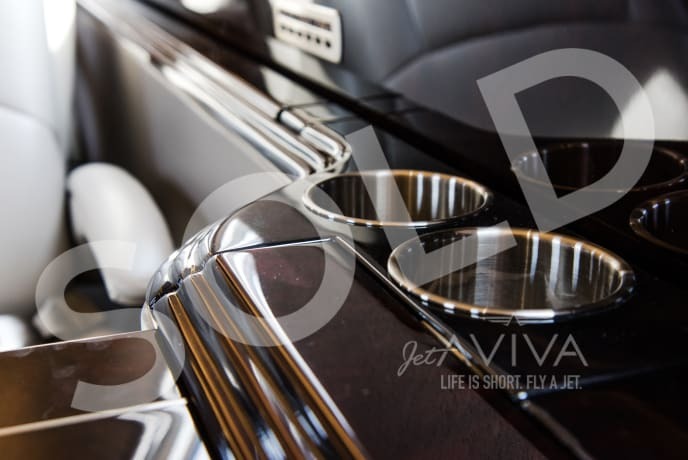 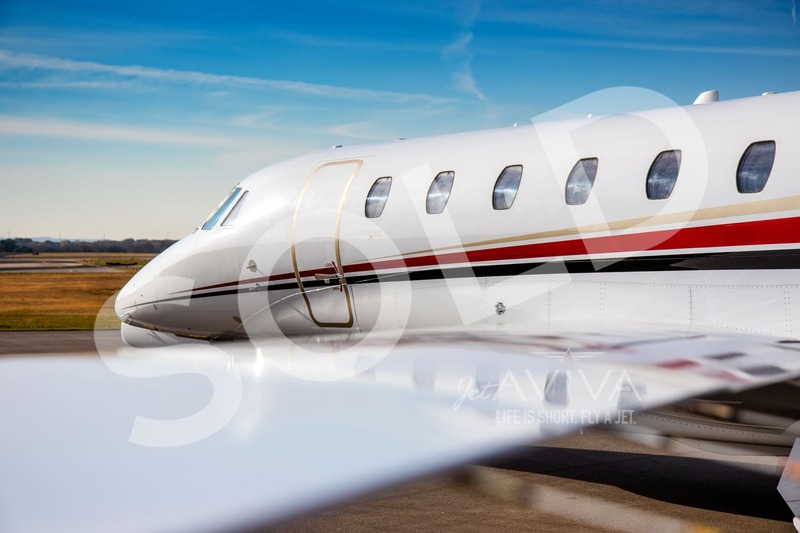 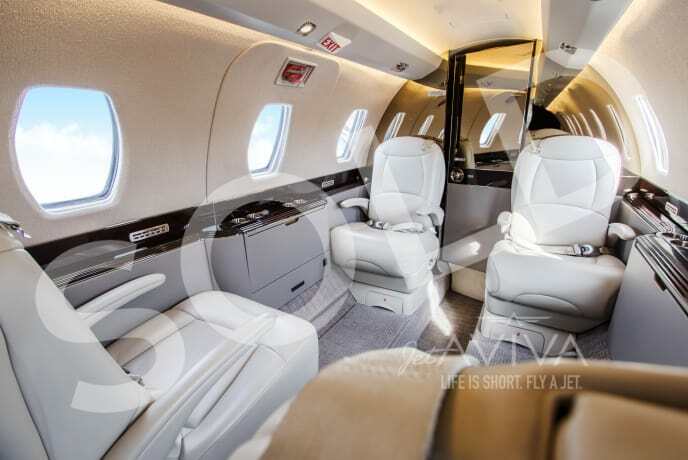 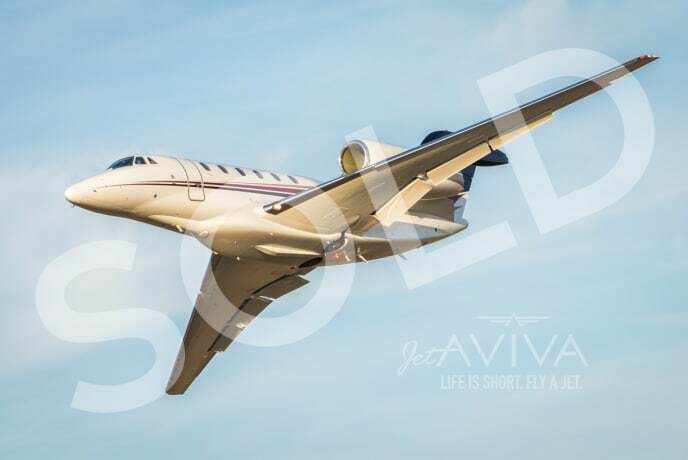 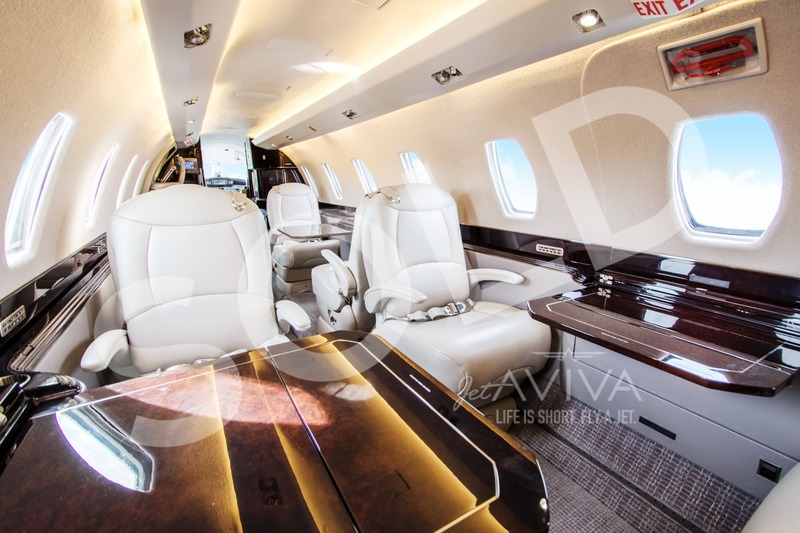 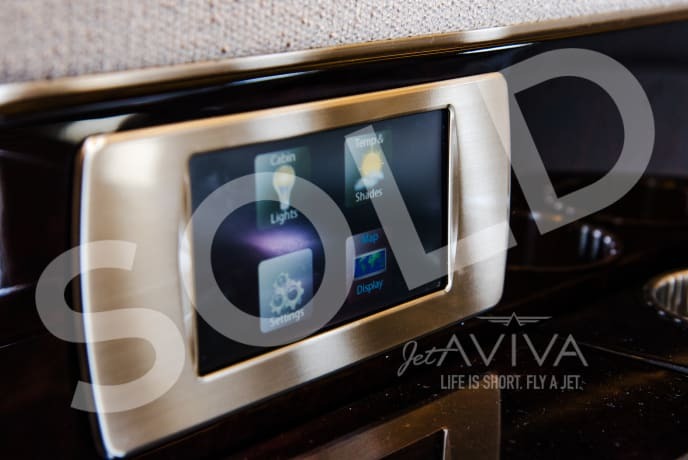 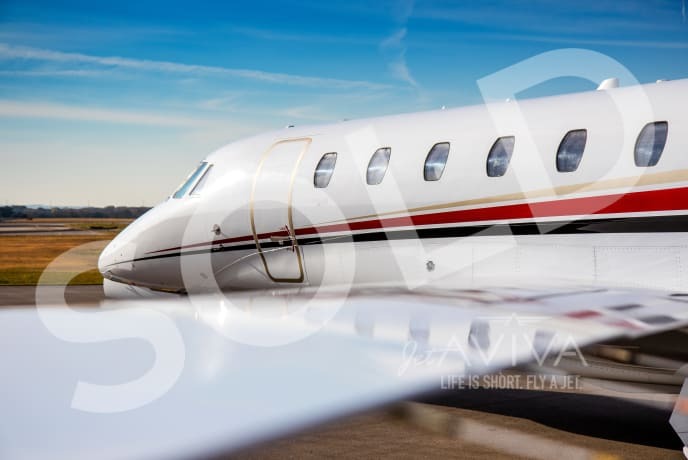 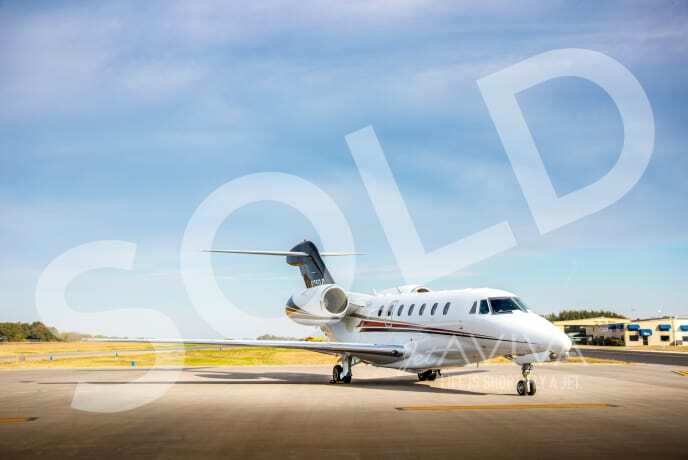 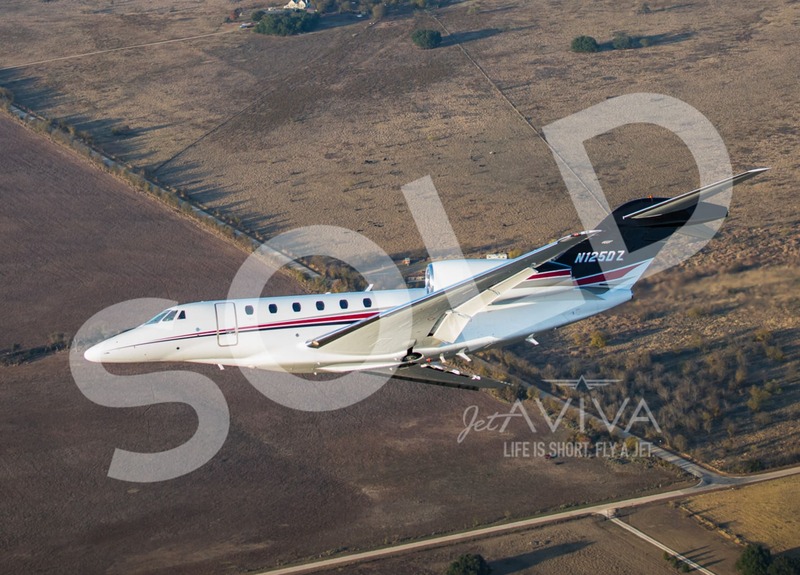 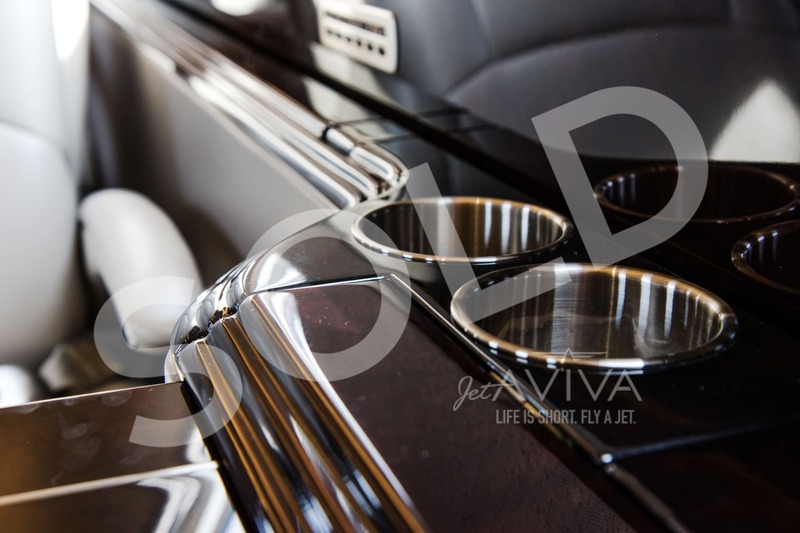 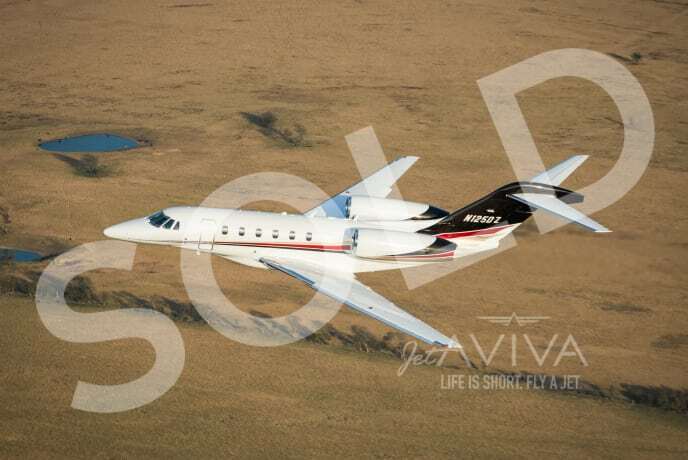 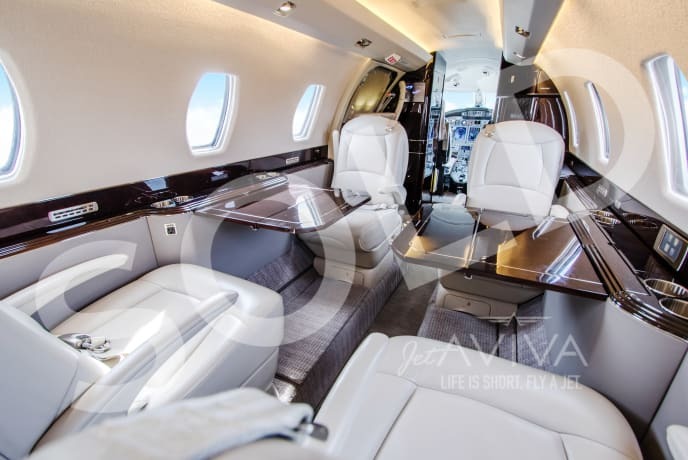 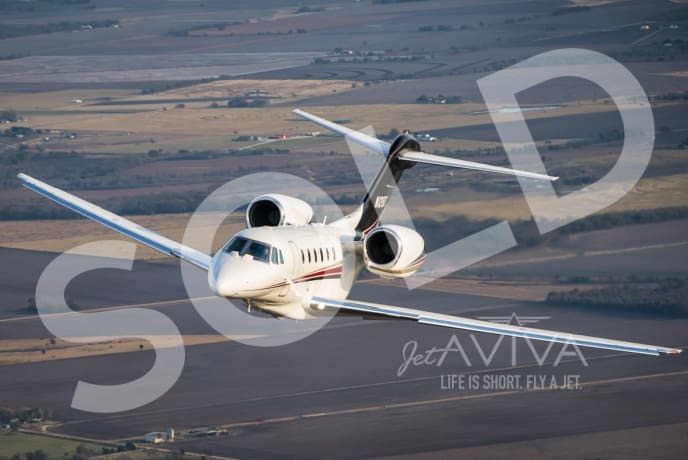 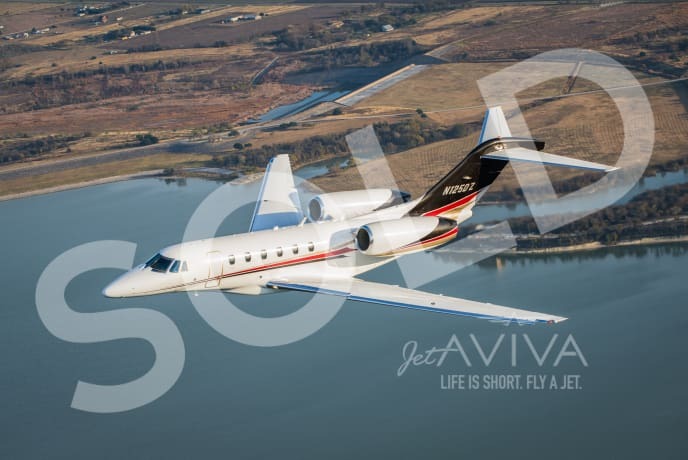 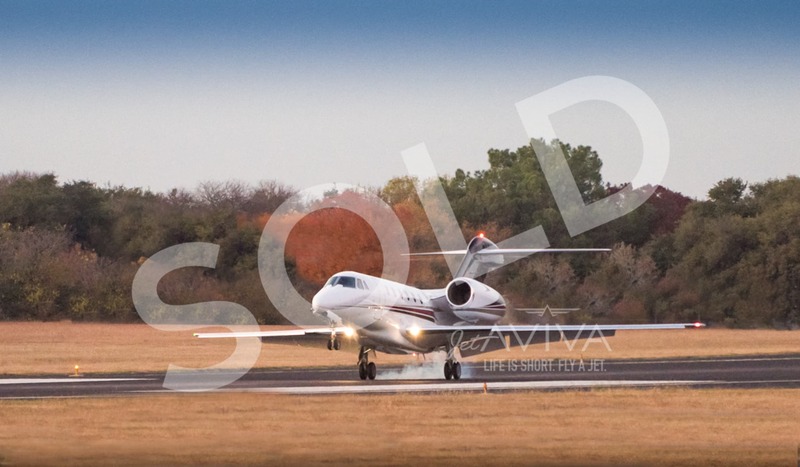 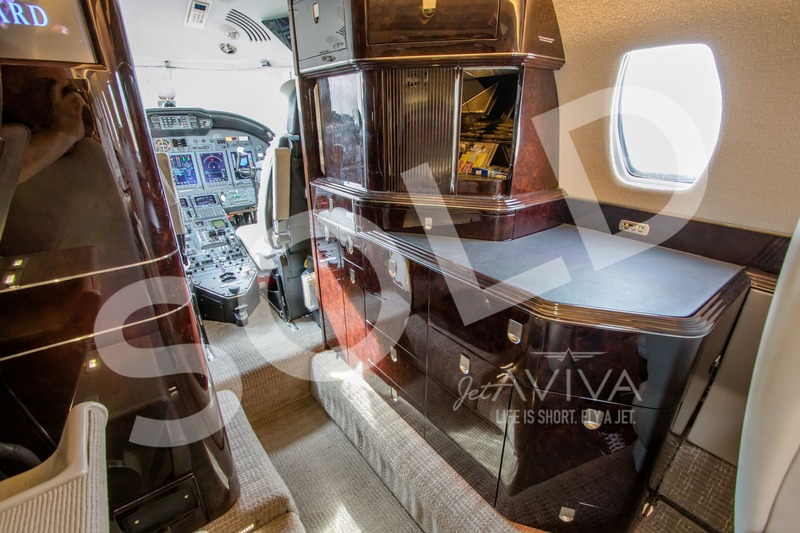 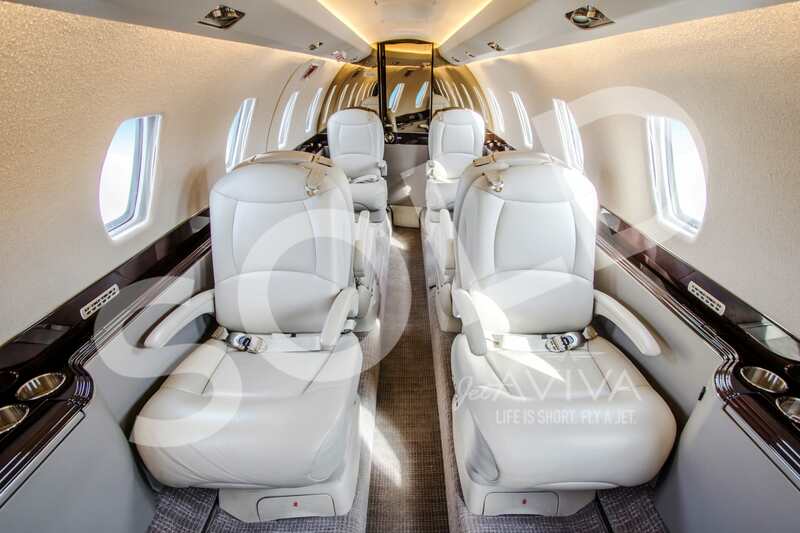 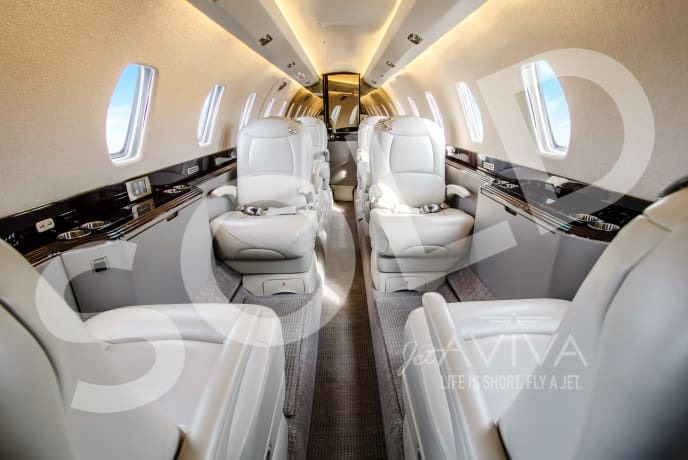 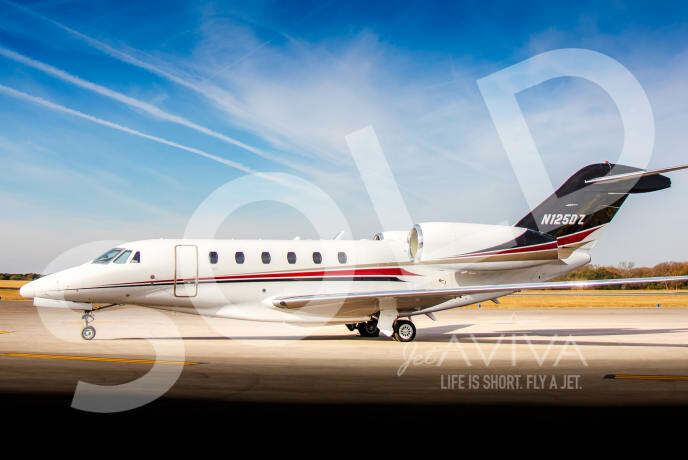 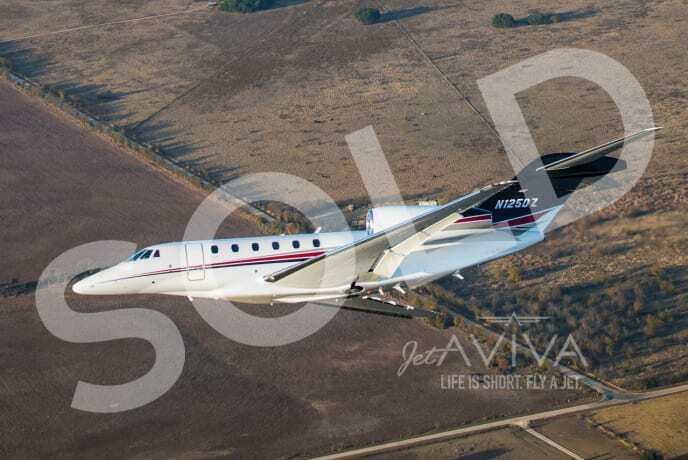 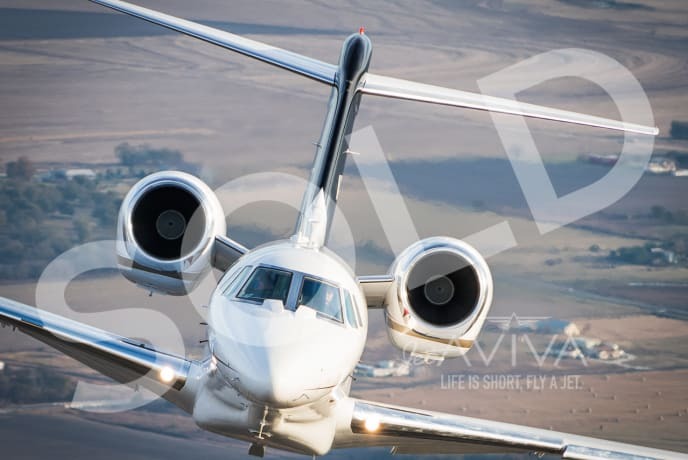 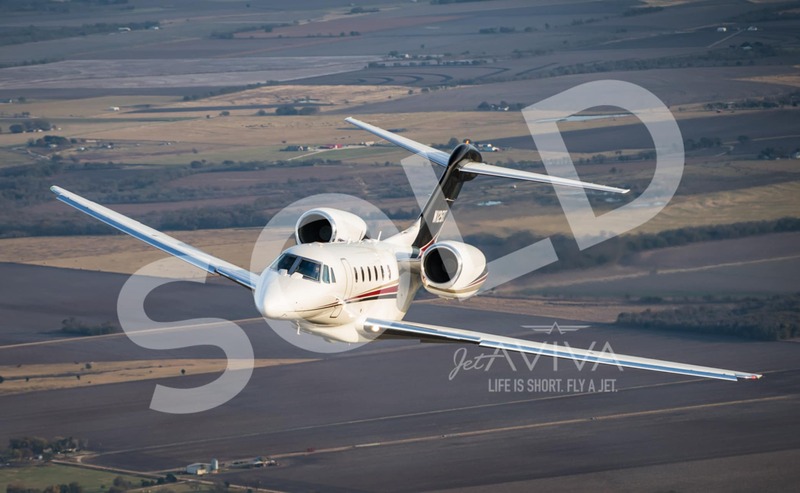 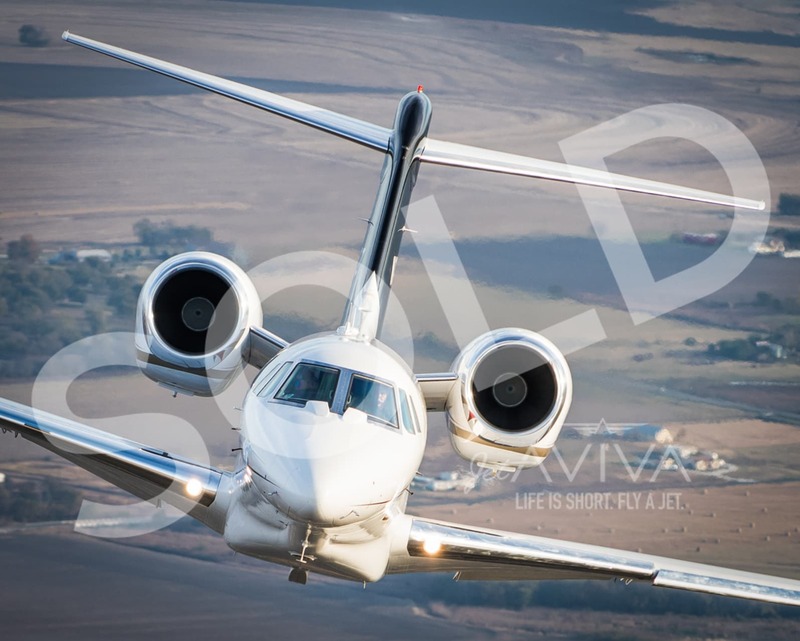 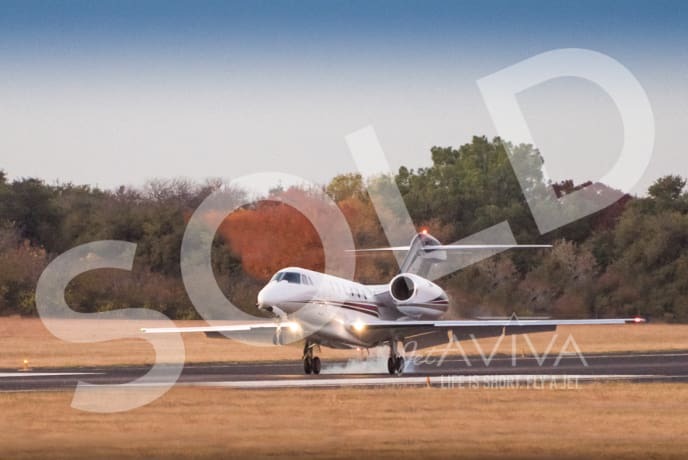 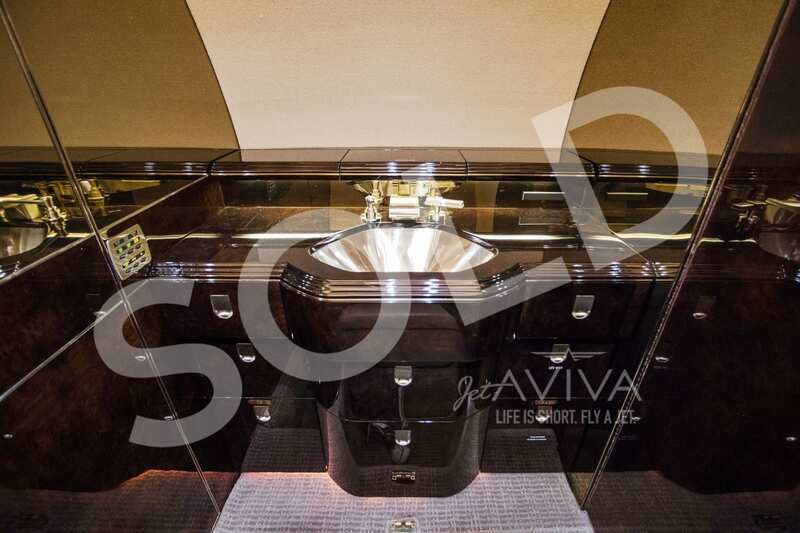 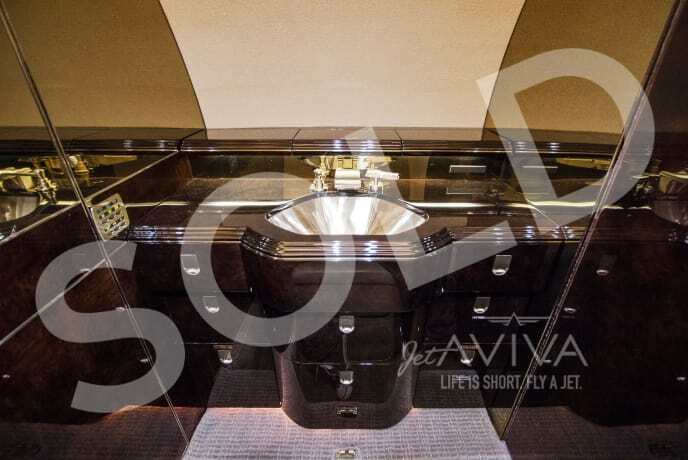 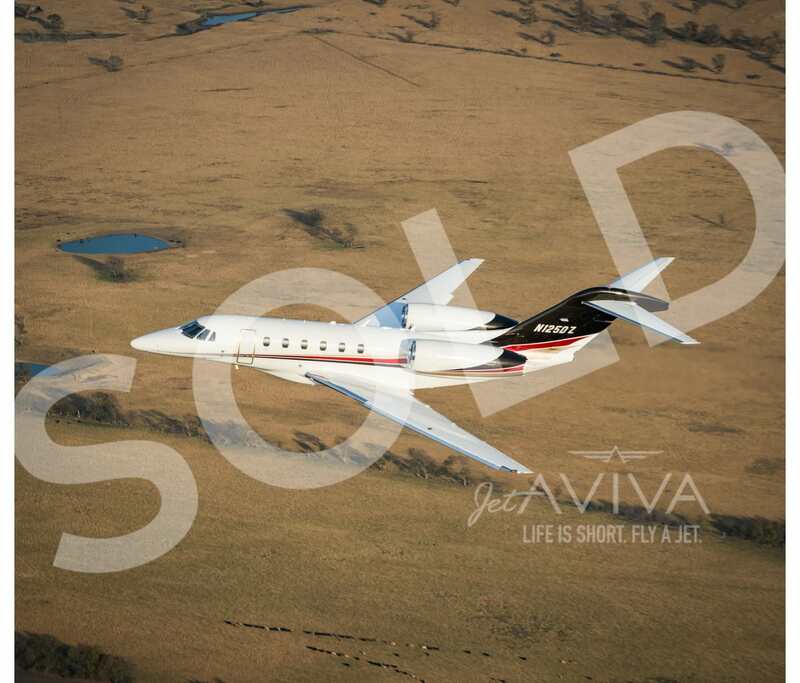 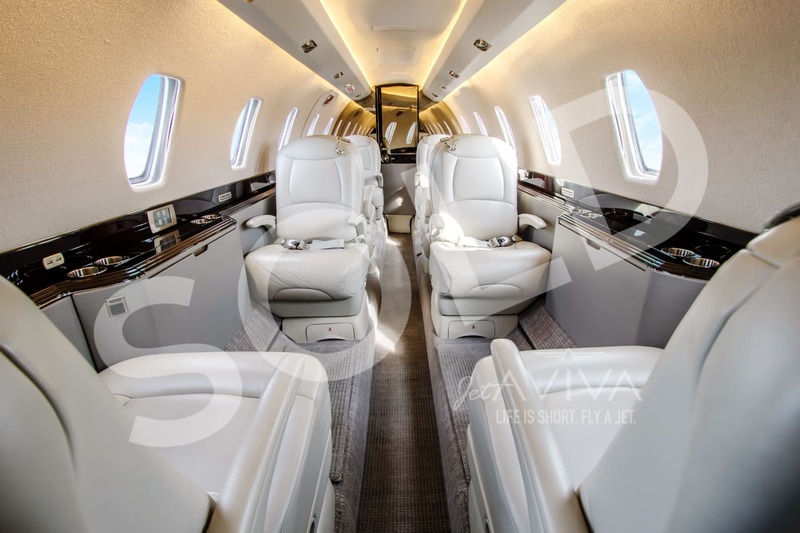 jetAVIVA is proud to bring to market this gorgeous Citation X Elite. 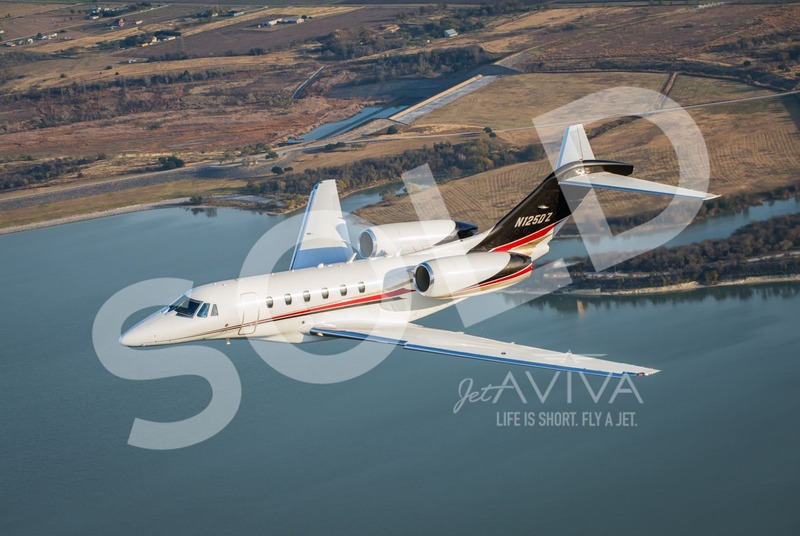 New 2014 in overall snow white with gold metallic, coral red pearl and sable metallic stripes.